The question of how someone moves while carrying out certain activities is particularly interesting when it comes to whether the type of movement can be stressful or whether it would simply be “better” to avoid certain movements or to design them differently. The principles of ergonomics pursues the goal making work as human as possible and achieving the best results. However, it is important to understand movement patterns not only with regard to “work”. Also in normal everyday life we are constantly confronted with the fact, that some physical activities cause stress. The investigation of movement patterns also plays an important role in sports science. With this knowledge trainings can be optimized or tools can be developed for a better training. Ultimately, however, it is all about our health and how to treat our body with care. It must be avoided to burden our body unnecessarily and in the worst case to damage it. 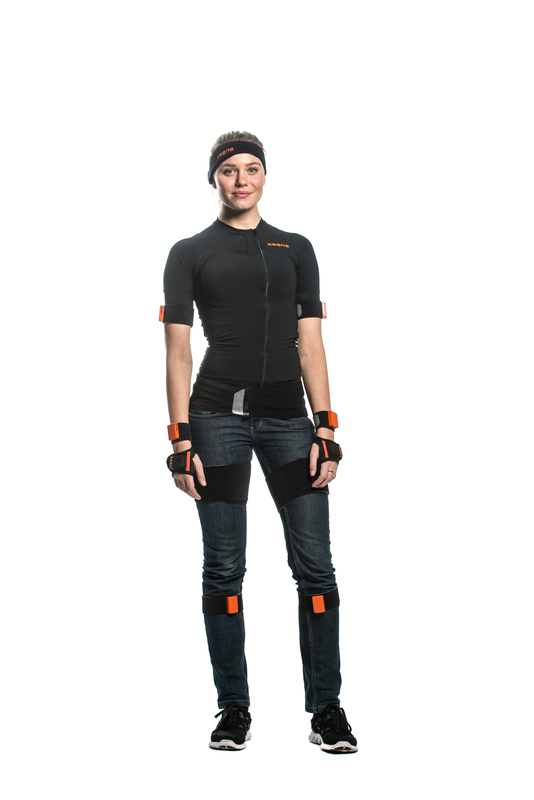 With the Xsens MVN Awinda Full Body Motion Capture System, data such as joint angle and position of the individual sensors in the room can be transferred directly to D-LAB for further processing. 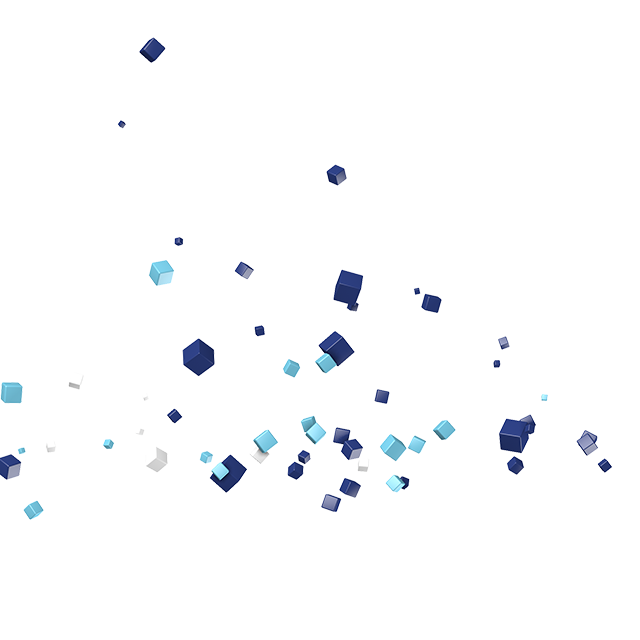 In addition, it is possible to have the movements displayed synchronously as 3D visualization in D-LAB. The movement data, which result from this, show whether certain values can be exceeded and thus found to be “not good”. In combination with other data such as eye tracking data, much more precise and holistic conclusions can be drawn. With this knowledge and facts, for example, conditions at the workplace or changes to products can be optimized. The MVN Awinda system contains 17 motion sensors (consisting of gyroscope, accelerometer, magnetometer) which record the motion data of a person. In concrete terms, the movement of a person is measured using an “inertial measurement unit” (IMU) system. A sophisticated algorithm calculates the body movements and make the system immune against magnetism or magnetic shielding. The data of the sensors are transferred wireless with a radio link to the receiver and from there via USB to D-LAB. In addition to the angle measurements, a 3D animated avatar can also be displayed here. The sampling rate of the sensors is 60Hz with a delay of 30ms.